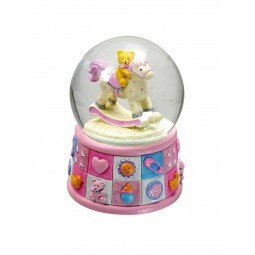 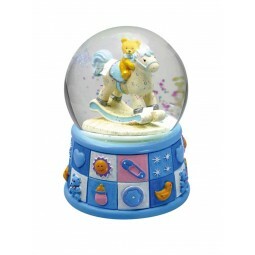 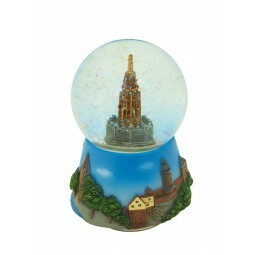 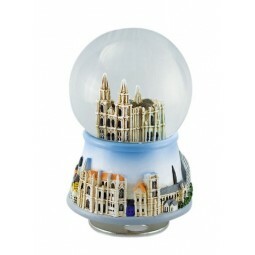 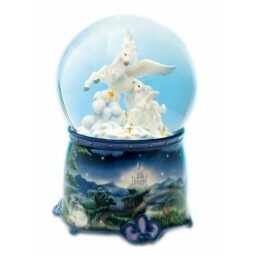 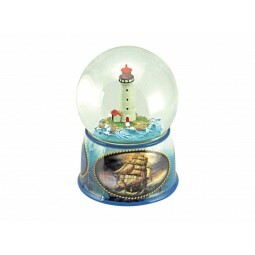 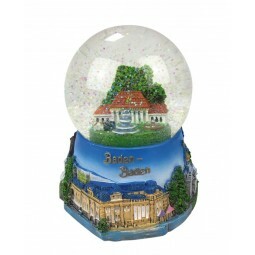 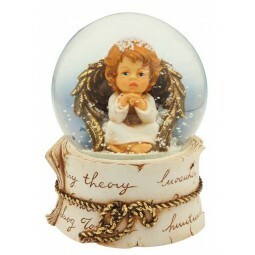 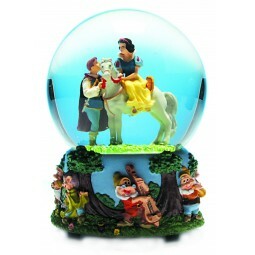 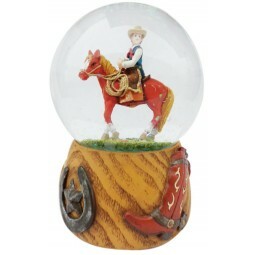 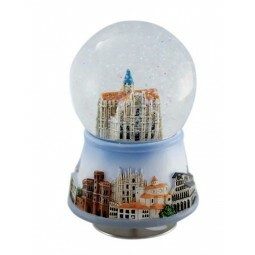 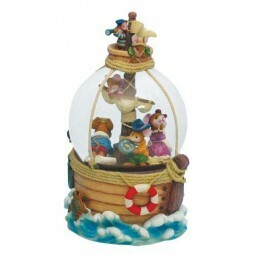 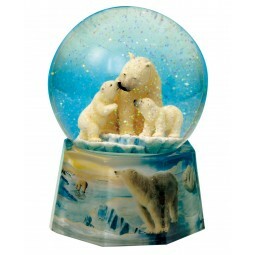 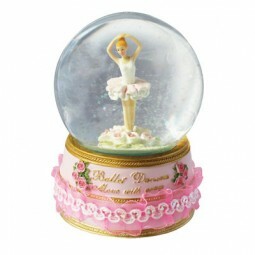 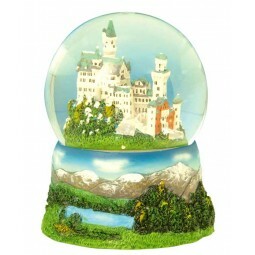 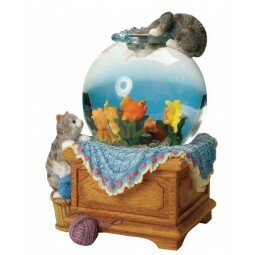 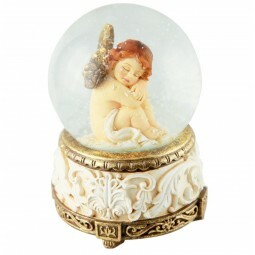 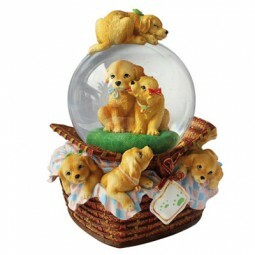 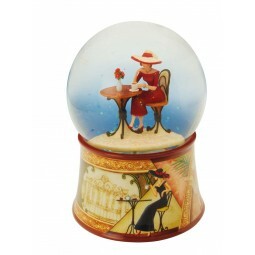 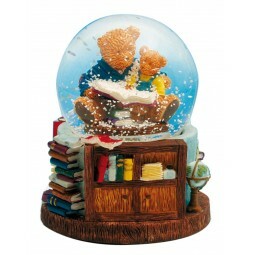 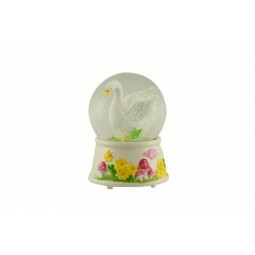 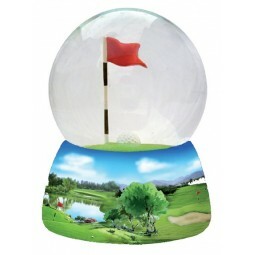 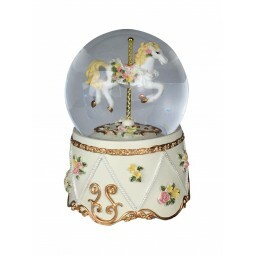 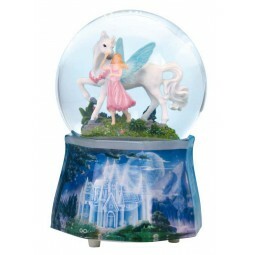 > Snow globes>Every day>Snow globe Cologne Cathedral. 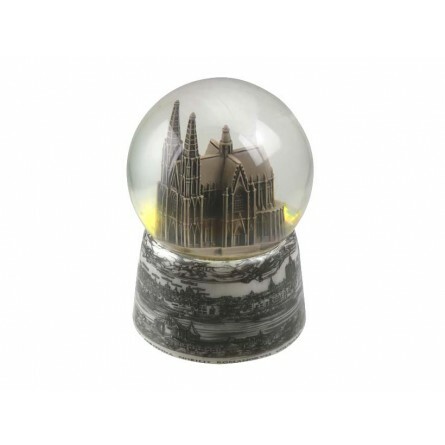 Snow globe Cologne Cathedral. 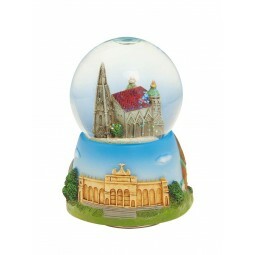 Inside the globe is the Cathedral and on the base a beautiful image of the old city Cologne. 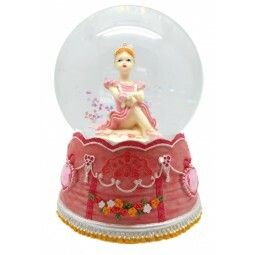 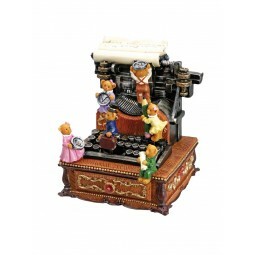 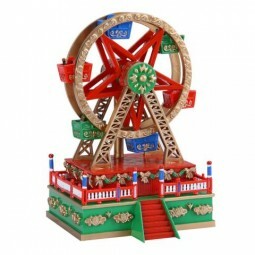 The globe is turn to a well-known melody. 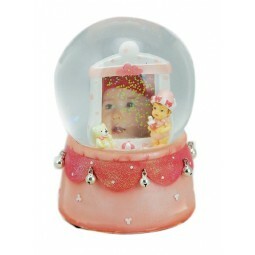 Measures: Ø10x15 cm.